Ideal for birthdays, Corporate events, days out laser Mayhem is the UK's number one venue for Outdoor Laser Tag. From 7 years old to Adults we have equipment for everyone. Playing areas, With Amazing 8 dedicated Outdoor Laser tag and another 12 paintball arenas. 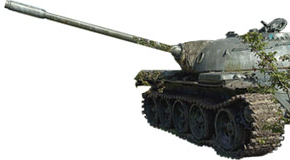 With Real Russian battle Tanks, Planes, Helicopters and much more. We offer the Best Birthday parties possible with our customers coming back year after year, we provide a real Life Call of Duty experience designed for Adults and Children from 7 yrs old with mission around a selection of our different playing fields followed by the option of food in our indoor Party room when you have finished Playing. 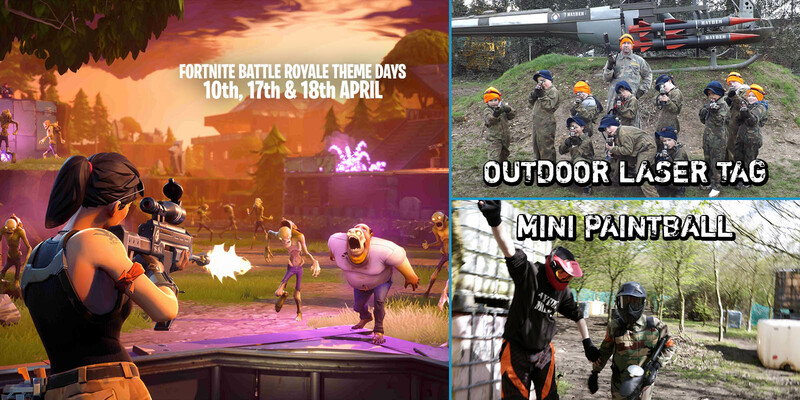 With over 20 Call of Duty Style playing areas, you will be amazed by our laser tag arenas, with Forts, Real Russian Battle Tanks, Planes, Helicopters and much more. Laser Mayhem is completely unique, we also have an awesome, indoor playing area. 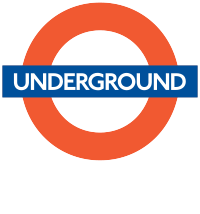 Our purpose-built Laser-Tag facility is conveniently located in the Essex/North East London area just off the M25 and M11, we offer a free pick-up and drop-off service to Theydon Bois station (the second to last eastbound stop on London's Central Line), making commuting from London very easy whether by car or by tube. Our facilities are second to none, with our huge party rooms which are free to use after every Laser-Tag party, with complimentary tea and orange squash. For parties, you can either bring your own party food or you can order pizza if desired from Domino's Pizza through us. We are renowned for our cutting-edge technology and for being the ultimate venue for Laser games in Essex and London; with our amazing playing areas packed with features, and our promise to deliver the very best for kid's parties. All the equipment and camouflage overalls are provided for all players, but we do recommend bringing old trainers with good laces or boots and comfortable clothing that you are happy running around in. A normal day’s play consists of 10 games staged in 5 different areas, with teams getting the chance to start from both sides on each map. Laser Mayhem is a modern version of Quazer and Laser Quest bringing old 80's style Laser-Tag into the new age with more of a Call of Duty realism vibe complete with Russian Battle Tanks, Planes, Helicopters and so much more. We are always adding new features and striving to improve our fields in order to give our customers the best day possible. 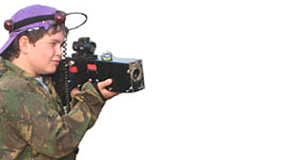 We believe we offer a completely unique experience; nowhere else can you play Outdoor Laser tag with Real Military hardware, have the opportunity to shoot out of a real British armored personnel carrier or be able to re-enact a hostage situation in a real plane. We offer more of an intense and gripping game than your average Quazer and Laser Quest days out. With 10 different outdoor playing areas just for Laser Tag as well as an indoor map if there is really bad weather. Laser Mayhem offers a fantastic experience all year round, we have a heated conference hall and party rooms for all you parents waiting for your 'little soldiers' and for when you have finished your Laser Tag session so that you can have food in the warm and dry.